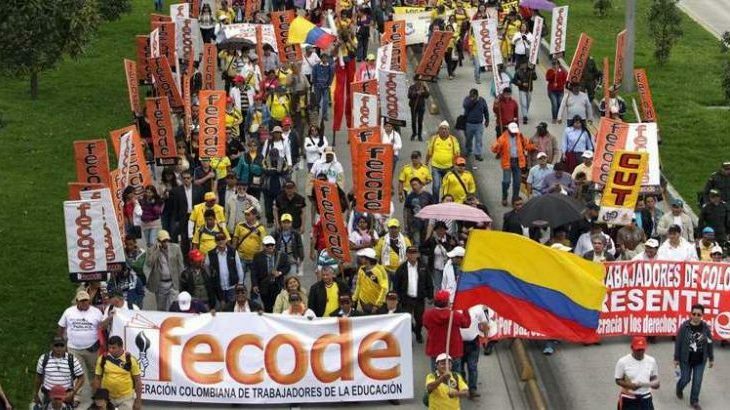 Colombia is the most dangerous place in the world to be a trade unionist. Every year numerous union leaders, union activists and union members are assassinated – simply because of their trade union activities. Over 3,000 trade unionists have been murdered since the mid-1980s, and nobody has been brought to justice in almost 90% of the cases. Most of the killings are carried out by rightwing paramilitaries with historic links to the Colombian state. 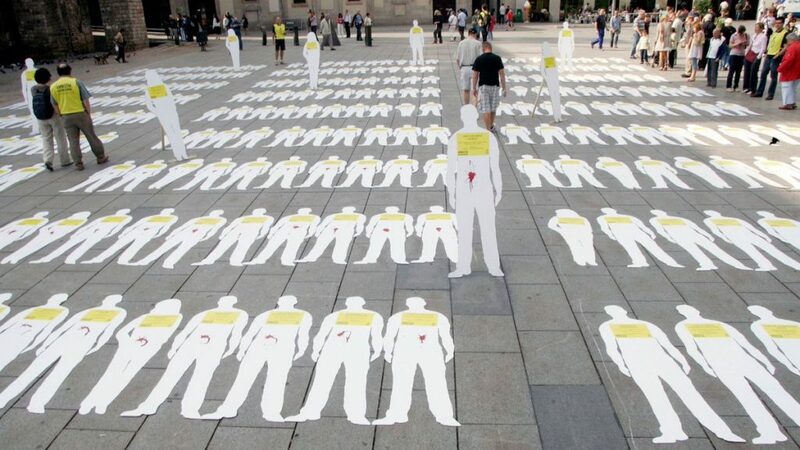 The Colombian security forces have also been directly responsible for many of the killings. Colombia also has some of the worst workers’ rights in the world. 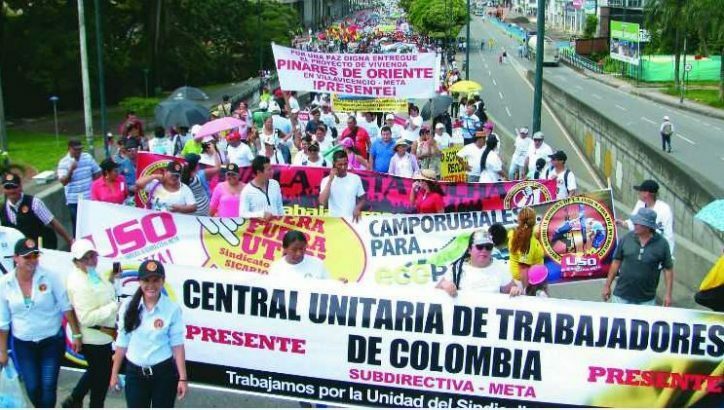 A 2017 report by the ITUC gave Colombia the second worst possible ranking and placed it amongst the 10 worst countries in the world to be a worker. Raise awareness of the situation for Colombian trade unionists in both Britain and Ireland. Build links between Colombian trade unionists and trade unionists in Britain and Ireland. Denounce trade union abuses in the British Parliament.